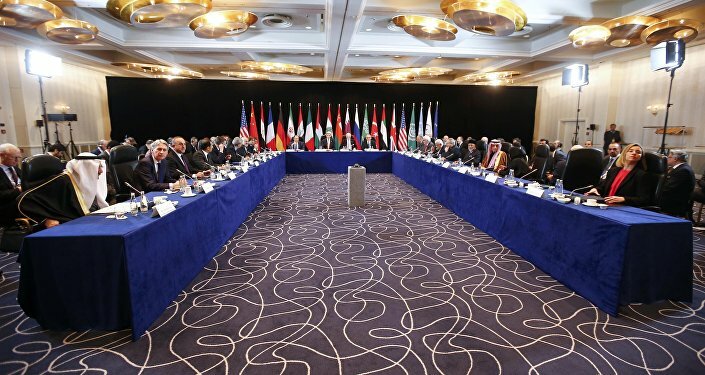 The EU will open an office in Syrian Damascus to provide humanitarian aid to the country. 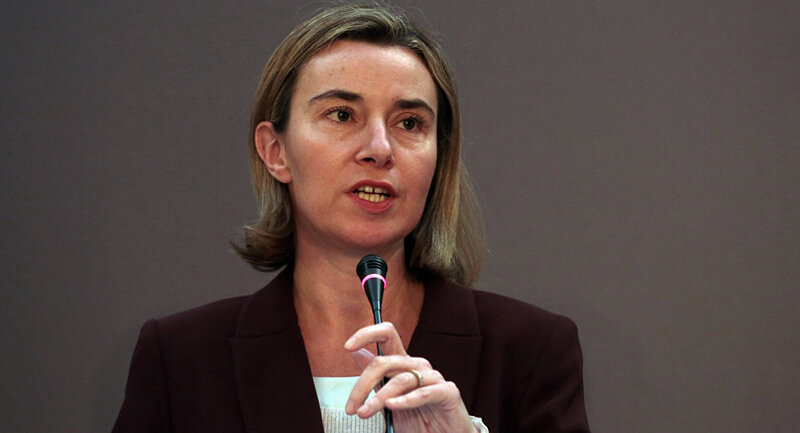 ROME (Sputnik) — The European Union is planning to open an office in the Syrian capital to provide humanitarian aid to the conflict-torn country, EU foreign policy chief Federica Mogherini said Sunday. "In addition to the one already existing on the Turkish-Syrian border, we are working to open an office in Damascus to provide humanitarian aid," Mogherini said in an interview with the Italian newspaper Corriere della Sera. Syria has been in a state of civil war since 2011, with the army loyal to President Bashar Assad fighting several opposition factions and militant organizations, including Islamic State, which is banned in Russia and a number of other countries. The armed conflict has led to a massive humanitarian crisis, with millions of people being forced to flee the country.